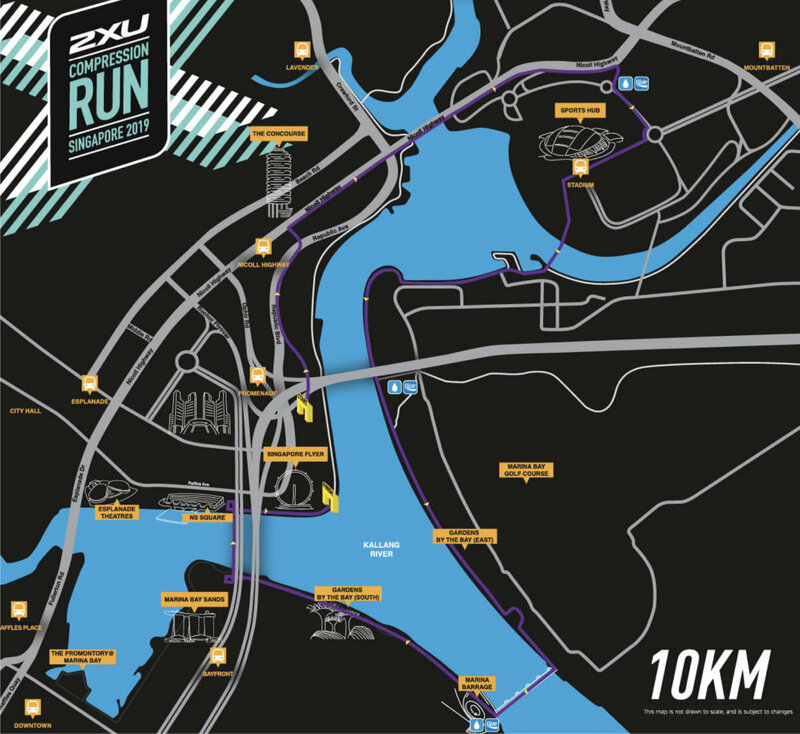 The annual 2XU Compression Singapore Run 2019 will be held on 7 April 2019 from 4:30AM at F1 Pit Building. 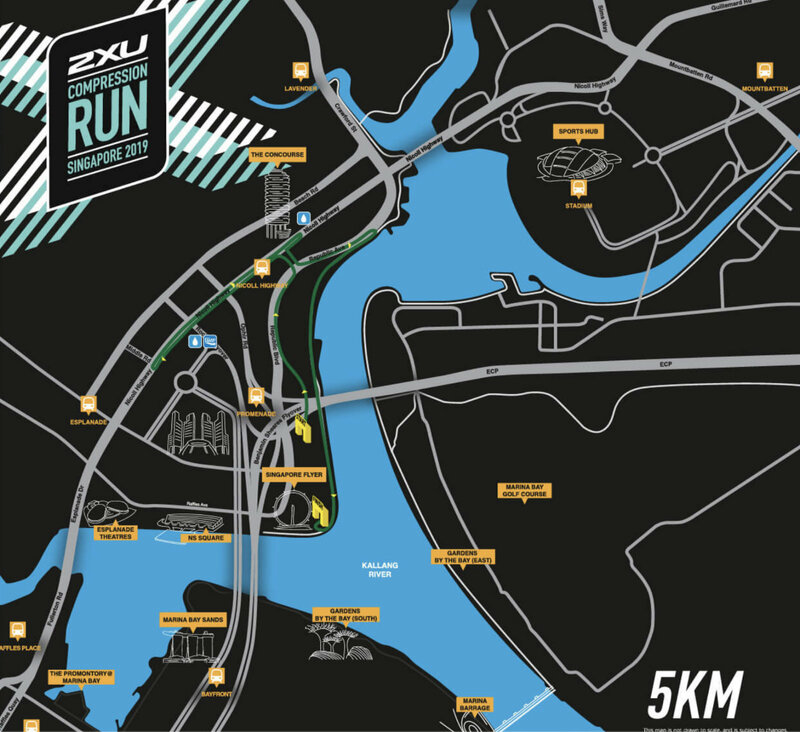 There are 3 categories for the 2XU Compression Run, 5km, 10km, 21.1km. Participants must be aged 17 years and above as at race day. Participants must be aged 14 years and above as at race day. Participants must be aged 12 years and above as at race day. - A photo ID (NRIC/ FIN/ Driver's License/ Passport) for the collection of Race Entry Packs. The Organizer reserves the right to refuse participants without the required documents from collecting their entry packs. If you are unable to collect your race entry pack personally during the assigned collection days, you may authorise someone to collect it for you. No authorisation form is required. Your representative’s particulars will be taken down for record purposes. Foreign runners travelling in for the run on 7 April can pick them up at the event site Information Counter at least 1 hour before the respective flag off timings. 1. What is the minimum age to participate in the 2XU Compression Run 2019? 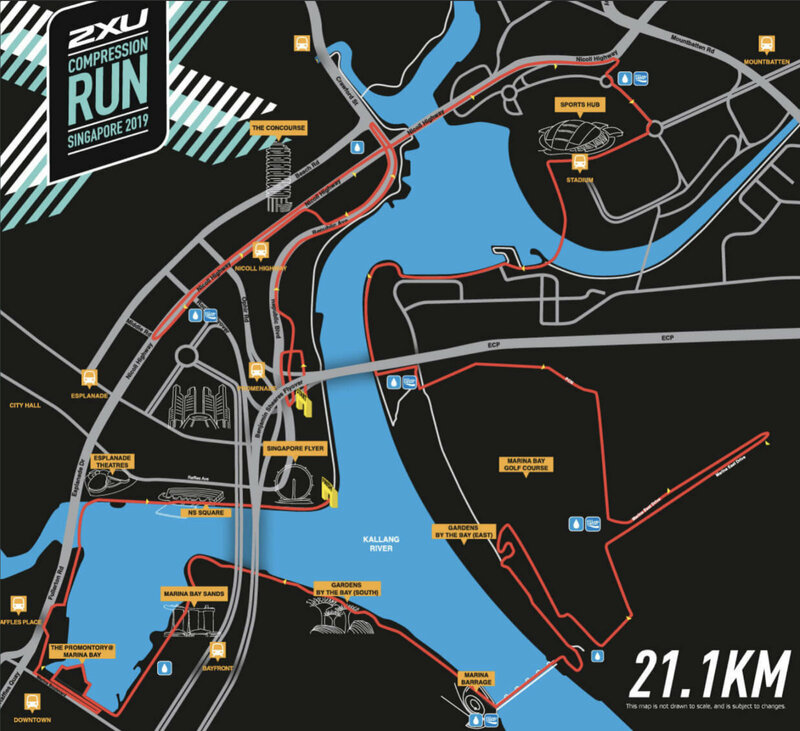 - 21.1KM: Participants must be aged 17 years and above as at race day. - 10KM: Participants must be aged 14 years and above as at race day. - 5KM: Participants must be aged 12 years and above as at race day. All participants below the age of 18 are required to seek parental/ guardian consent to participate in the race. Relevant indemnity and declaration fields must be filled up at the point of registration - failing which, the Organiser reserves the right to refuse entry to the participant. You will receive an email confirmation slip upon your successful registration. Registered participants can also retrieve their confirmation slip in your Spacebib Profile. 3. Can I make changes to my personal particulars after registration? Yes. You can log in to your Spacebib account to edit your particulars. 4. Can I transfer my race registration if I wish to withdraw from the race? 5. Is GST included in the registration fee? 6. 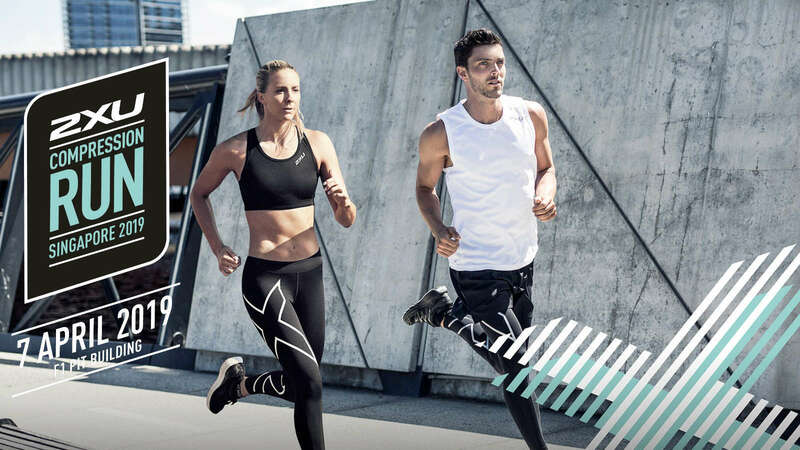 When is the 2XU Compression Run 2019? The 2XU Compression Run will be held on Sunday, 7 April 2019. The race will be held at F1 Pit Building. 8. What is the cut off time for the race? Participants who do not cross various distance checkpoints at certain timings may be directed to run on footpaths or take an alternative route due to restrictions on road closure timings. 9. Will I get race timing? Yes. All participants will get their race timing. Prize winners are based on gun time. 10. Is there a baggage deposit at the start point? 11. Can I skate or cycle during the race? 12. Can I run barefoot? 13. What if I am injured during the race or otherwise unable to finish the race? Shuttle bus service to F1 Pit Building will be provided at selected MRT stations on the event day, 7 April 2019, at $7 per ticket. The purchase of the tickets will be available till 5 April 2019, 23.59Hrs or when tickets are sold out. View the race guide here.